Tiemco 102Y Hook, Great dry and wet fly hook! 1XF black finish, wide. 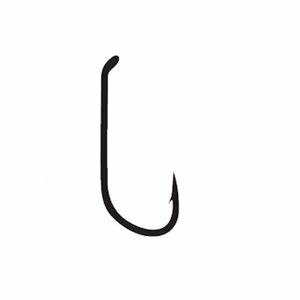 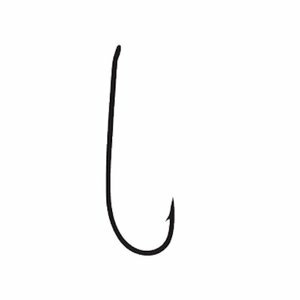 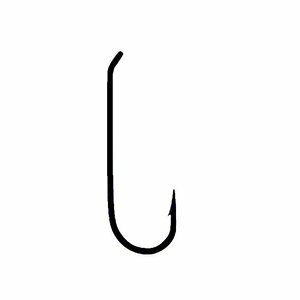 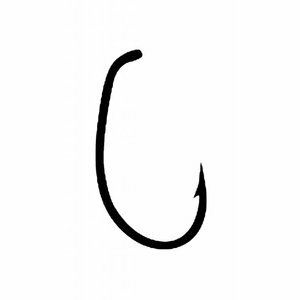 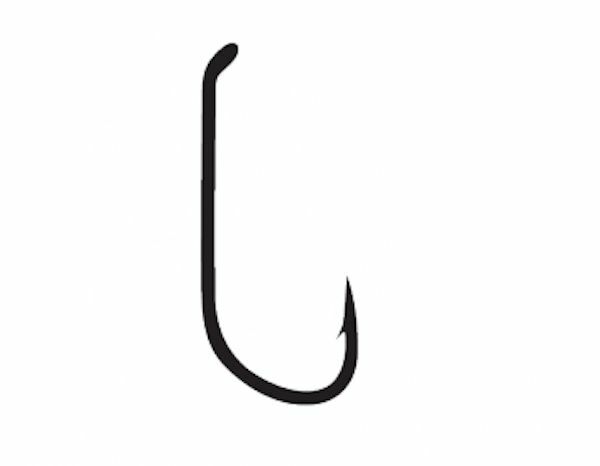 Tiemco 900BL, Barbless dry fly hook. 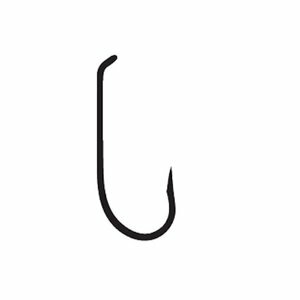 Tiemco 921 Hook, Designed for parachutes and classic thorax dry flies.